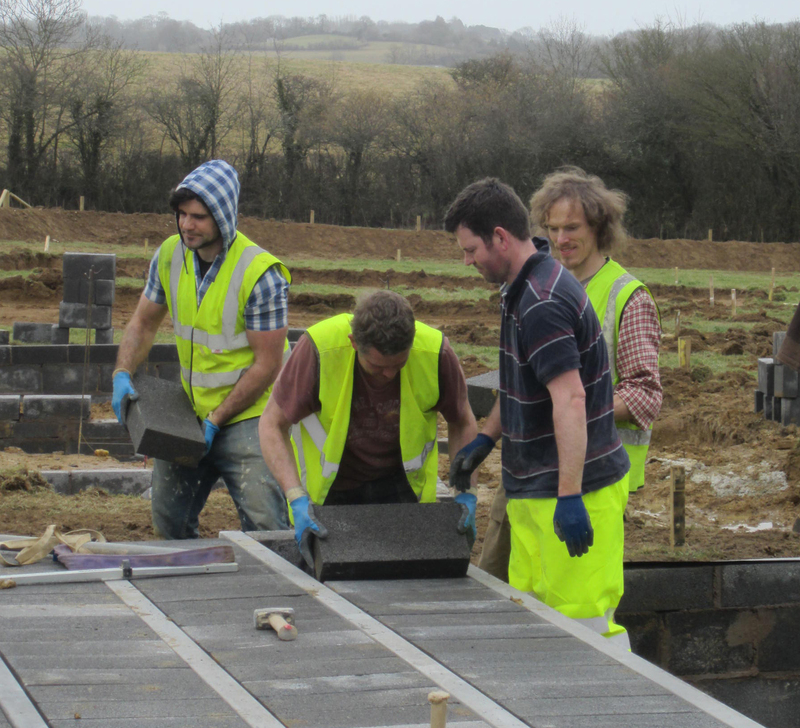 Would you like to help build 6 eco-houses in Broadhempston, Devon? We are looking for individuals that can offer skills during different stages of the build including roofing, timber cladding, lime rendering and working with straw. If you have experience in any of these areas and would like to volunteer, then we would love to here from you.